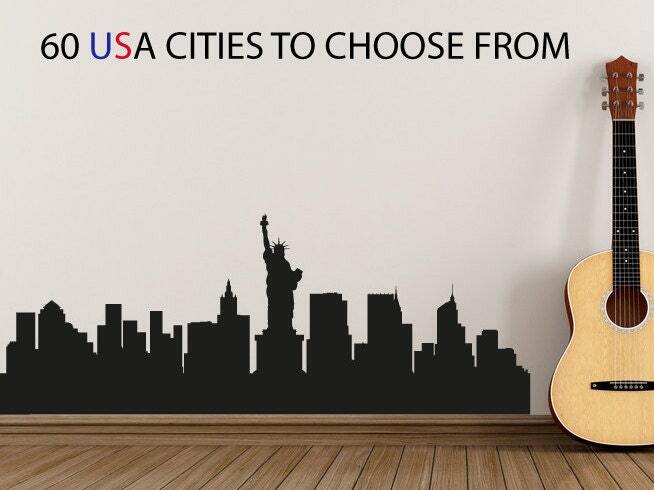 Bring the city life right onto your walls, with this fantastic American city silhouette wall decal sticker. 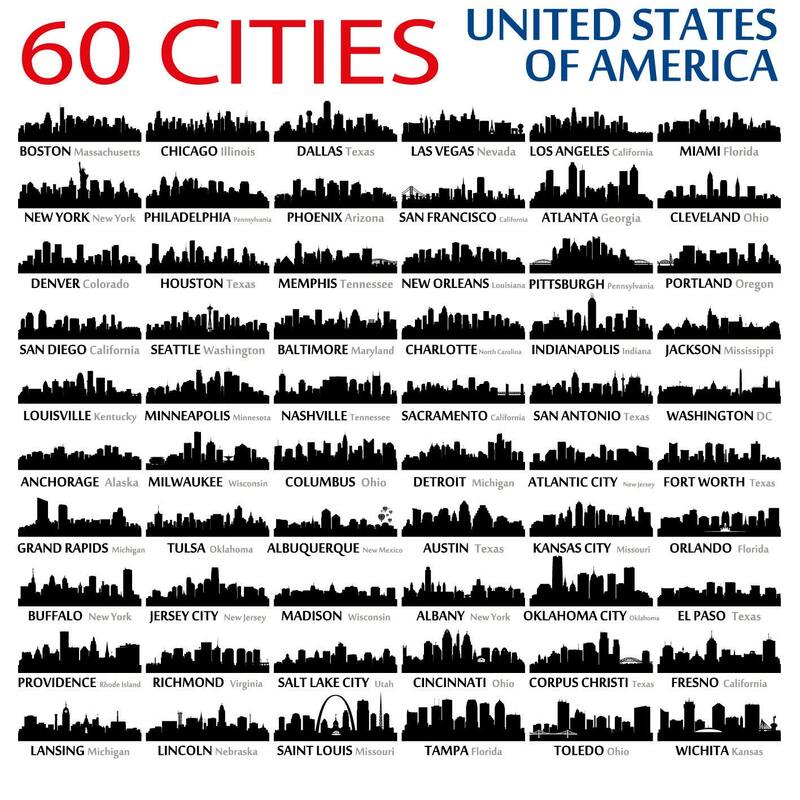 Pick from 60 USA cities, and 2 sizes for each, with the option to add the text of the city with the decal. 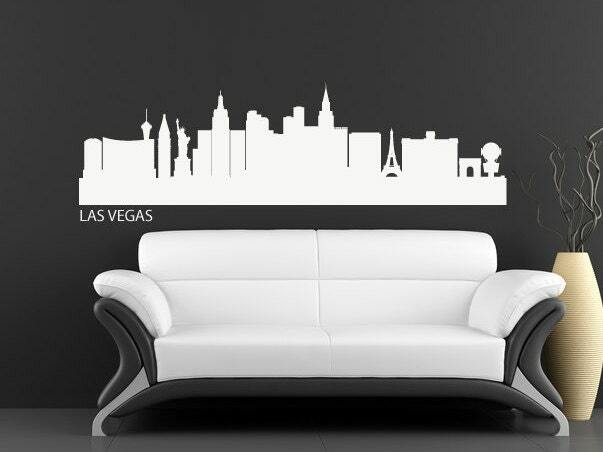 A stunning and cost effective way to transform a room and bring your favourite city into your home or office. 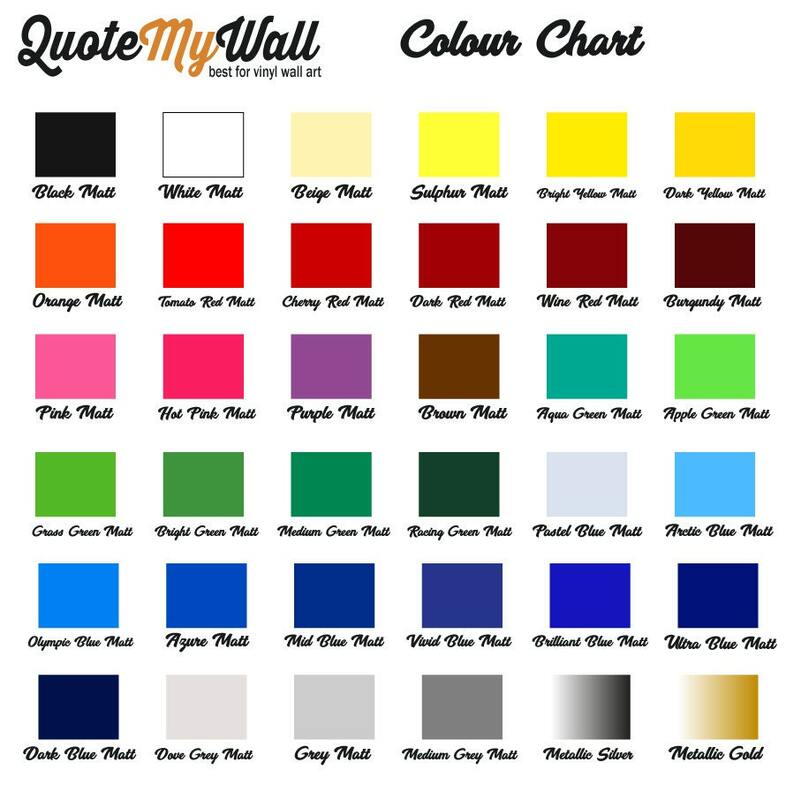 ★ 30cm H x 115cm W / 11.8" x 45.2"
★ 50cm H x 190cm W / 19.6" x 74.8"
★ You will receive your order in a strong self adhesive postal tube to ensure protection of the wall decal.